“Rome was not built in a day”, is a popular idiom all of us have been hearing since childhood. And true to the words, the ancient Roman civilization spread over centuries from 753BC when Romulus founded Rome, till 476AD when Augustulus was abdicated and the city was taken over by the Goth. In a timeline spanning more than 1200 years, there have been several events in Rome history that shaped the civilization. Let’s take a look at some of most defining moments of ancient Rome. 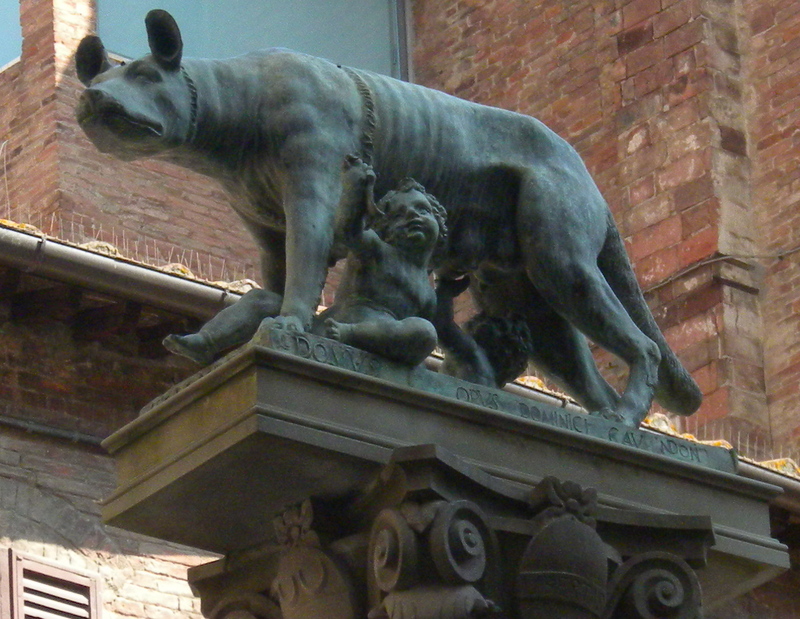 According to legend, Rome was founded by the twin brothers Romulus and Remus in 753BC. 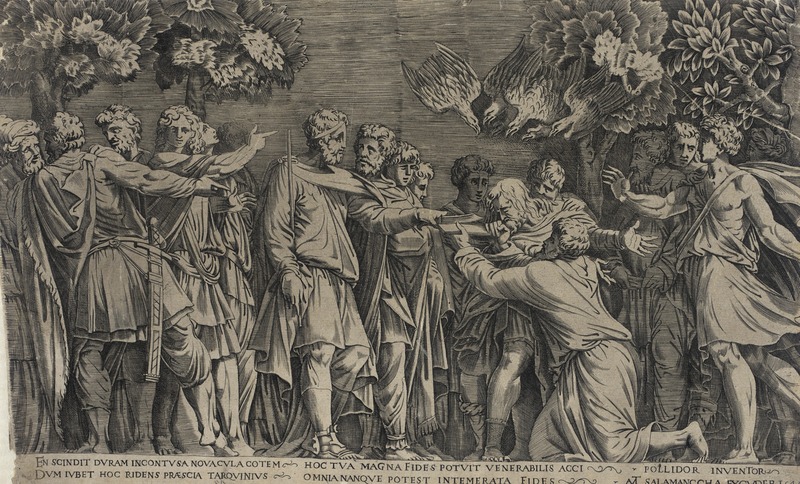 They brothers were shepherds and Remus was captured by Amulius during a conflict. Romulus raised his band of shepherds, killed Amulius, and rescued Remus. Though they were offered the crown, the brothers preferred to found their own city. Romulus founded the city around Palatine Hill and named it “Roma” after himself. Remus, however, had preferred Aventine Hill for the new city. Rome became a republic after the then king Lucius Tarquinius was overthrown in a popular coup in 509BC. Tarquinius has been described by historians as a tyrant who ascended the throne after murdering his wife and elder brother. His actions justified abolition of monarchy. The Roman army joined the revolution and Tarquinius was exiled. He tried to reinstate monarchy but the republic was eventually established with two consuls to be elected annually to rule the city. It’s arguably the oldest surviving law code. 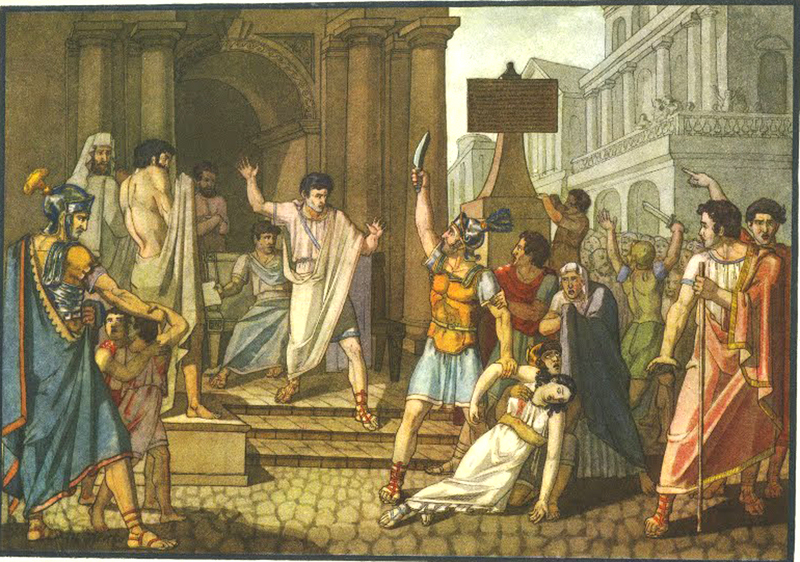 The struggle between the Plebeians (common people) and the Patricians (privileged class) regarding the protection of social, civil, and legal rights, led to the formation of the 10-member committee called Decemviri in 433BC. The committee was asked to prepare common laws for both sides. They came up with the Law of the Twelve Tables. Earlier, a set of Roman civil laws were applied for the citizens. Fought between Romans and Carthaginians for over a century between 264-146BC, the three Punic Wars were a major turning point of Rome history. The wars were an outcome of the conflict of interest between the two sides over the expansion of Roman Republic. The Romans wanted to expand via Sicily which was partly under Carthaginian control. After the end of the third war, and loss of hundreds of thousands of soldiers, Rome conquered the entire Carthage empire, destroyed the city, and emerged as the most powerful regime in Western Mediterranean. Another notable event in Rome history was the invasion of Italy by the Carthaginian commander Hannibal Barca in 218 BC. After Barca rose to power, he started preparing his military for an invasion of Italy. 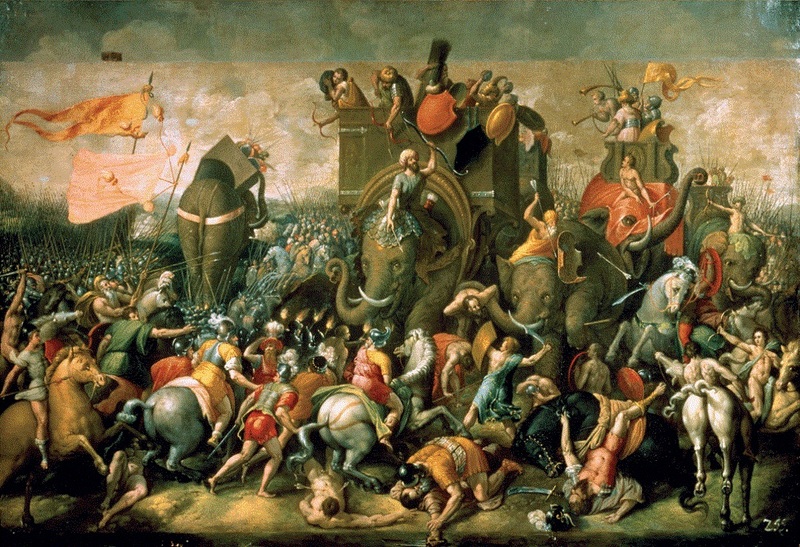 The crossing of the Alps by Hannibal was considered a major stepping stone for the commander who went on to defeat Scipio’s army and getting victorious at River Trebia. 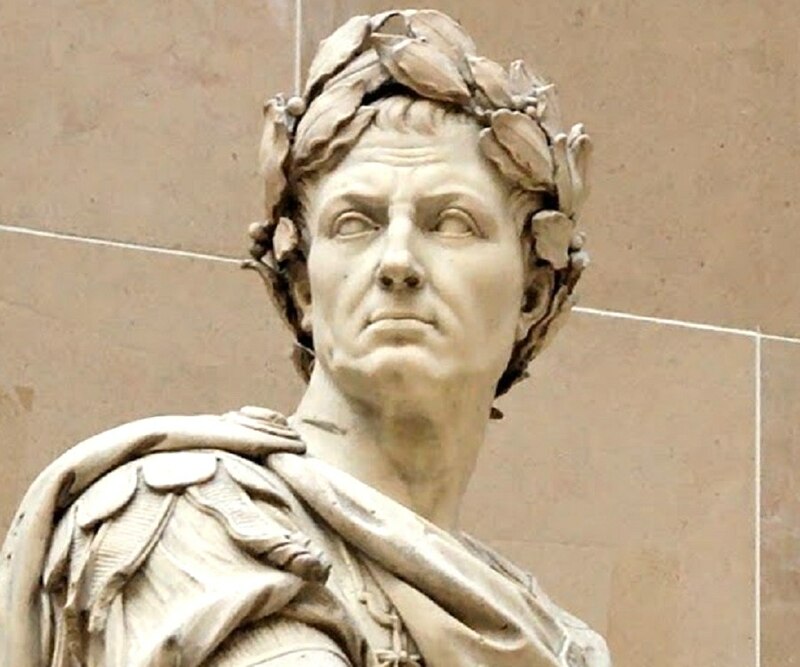 Gaius Julius Caesar is considered one of the greatest military strategists ever. He conquered Gaul by 51BC and was the first Roman general to build a bridge over the Rhine to carry out Rome’s invasion of Britain. He ruled Rome as a member of the Triumvirate. But in his lust for power, he turned against Pompey, overthrew the existing government, killed him in 48BC and became the supreme ruler of Rome. Caesar now held sway over Europe, Asia, and Africa.